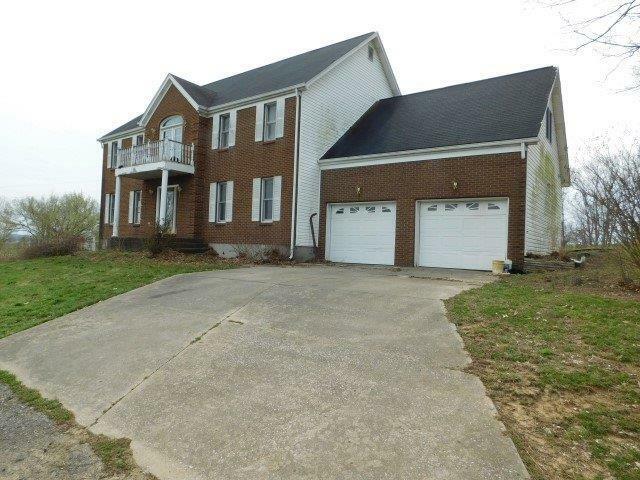 This full 2 story brick and vinyl sided home is located on 1.5 acres. The property is complete with an oversized living room, family room, spacious kitchen, and dining room. On the second floor of the home you will find the master bedroom along with 3 spare bedrooms and the utility room. The home also has a full partially finished basement. Call today to schedule your showing. Disclosure and Release must be signed by all parties prior to entering the property.